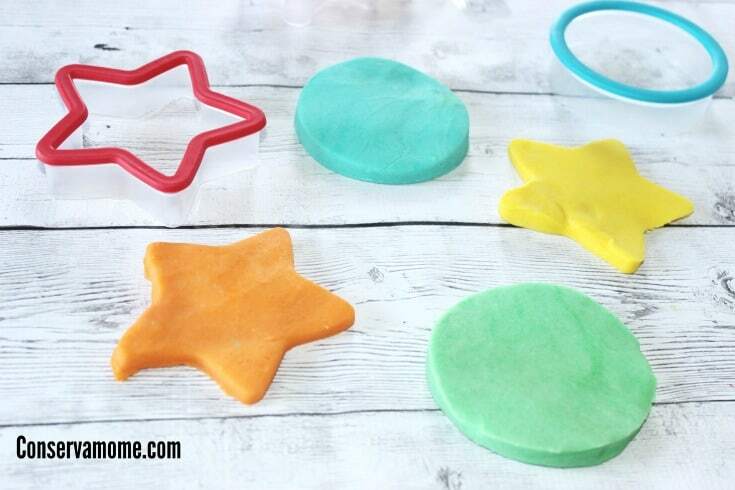 Kids love to get creative with Play dough. 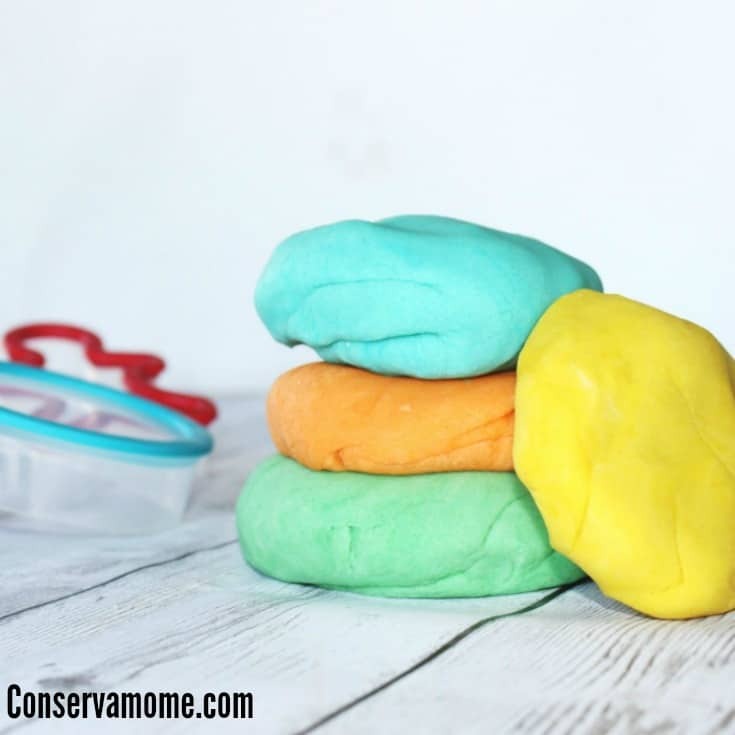 Here’s your chance to make an Easy Homemade Play Dough Recipe that is also Non Toxic & No Cook! 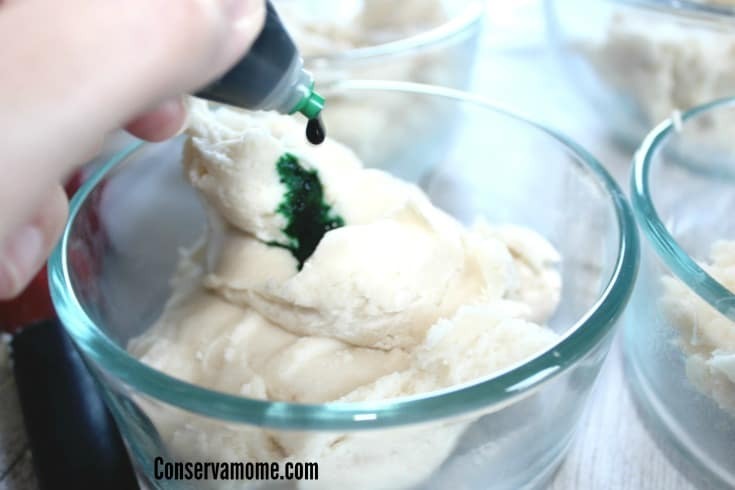 Check out the hours of fun your kids will have with this fun recipe! 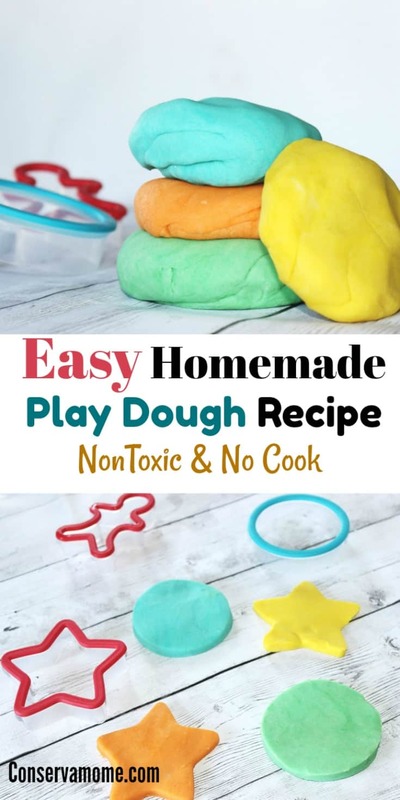 So check out how easy it is to make this fun play dough and go crazy creating all the fun colors you can! 1. Measure out 2 cups of water and place in microwave and heat for 3 minutes. 2. Next add in your flour, salt, cream of tartar, and olive oil. 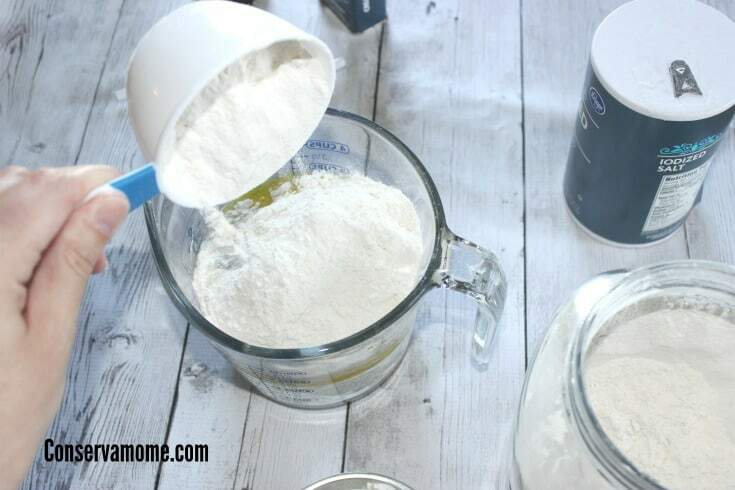 Mix until it forms into a play dough texture. 3. Then divide out the play dough and add a different food coloring to each bowl, to create different colors. 4. 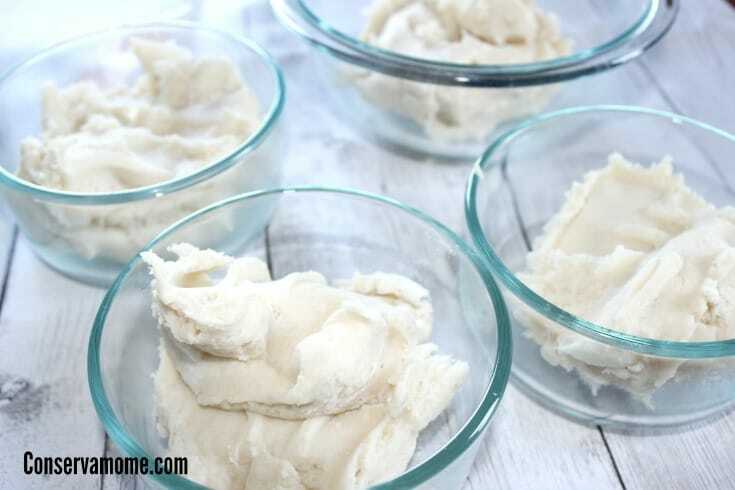 When you go to mix, use a spoon at first and then knead the dough, to really get the color mixed in. It can dye your hands o wear gloves or be aware. Then play and have fun, and then store in an air tight container. This will last around two weeks before it begins to dry out. Imagine the fun your little one will have! Looking for some more fun crafts? How about making some Glitter slime or Moon Sand! I Recipe didn’t state exactly when to use the hot water I put it in at the end because it needed to go in and it did not come out like Play dough maybe I’ll try again at another time. Wow this is super cool i know my kids would really enjoy it but i think i would too . always stay a kid at heart !